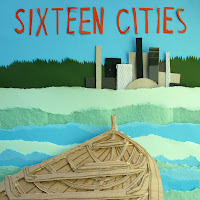 Sixteen Cities is a new band signed to Centricity Records (home to Downhere, amongst others) that got its start in a public school setting. 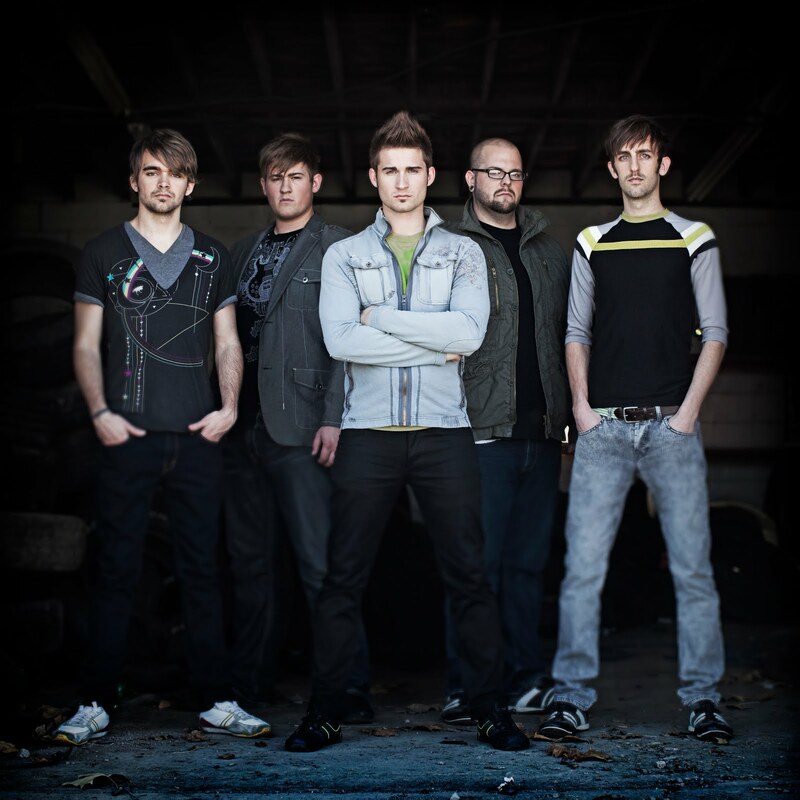 Their debut album reflects that to some degree - it's light pop rock (described in the band's promo material as "modern rock") and, I dunno, maybe high school kids will like it. Me? Well, I've listened to the album from front to back twice now, and I have the same problem with each listen: I have no songs stuck in my head when I'm done, no songs that I have to go back and listen to over and over again. The song "Just Wanna Dance" for example, doesn't make me wanna dance. "Sing Along" is the closest thing on the album that sounds like a potential radio hit, and I still had trouble remembering the lyrics or melody after listening to it. Probably my favorite song on the album is the closer, "Winter," a somber piano ballad that uses the winter season as a symbol (metaphor? Sorry, I was never very good at that kind of stuff) of the dark times in life. "Innocent" is good, too. So, this is a pretty by-the-numbers debut release. I take no great pleasure in saying that - believe me, I don't like writing critical album reviews. As someone who sings in a worship band in my church, I know how hard musicians work on their craft, particularly when the end result is to spread the gospel - as one song says, it's "Someone's Work of Art." But this album just didn't like my world on fire in the same way as, say, Me In Motion's debut did. 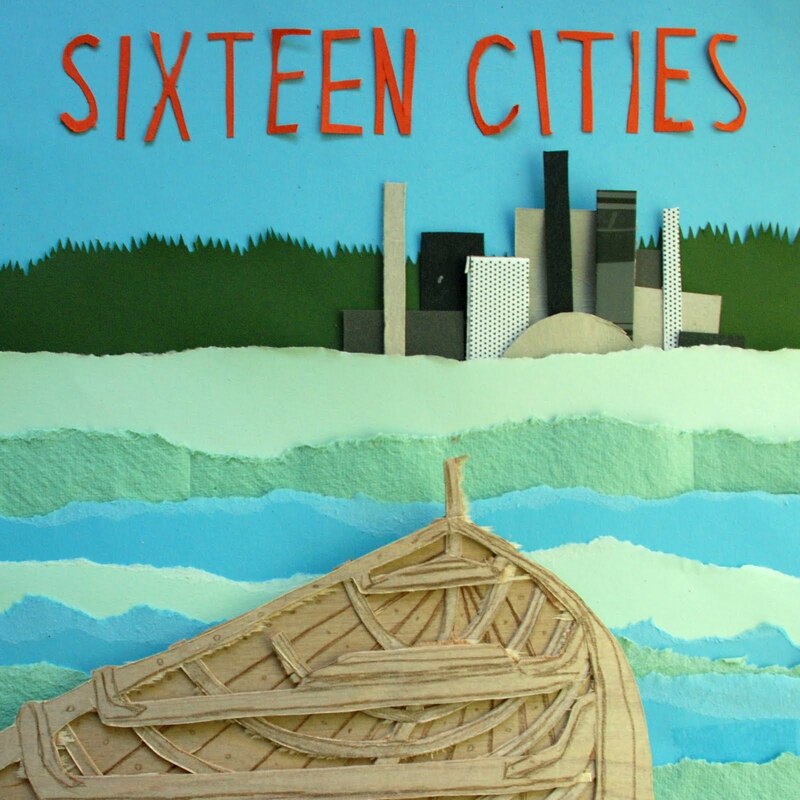 Sixteen Cities self-titled debut CD is set for an April 20 release.